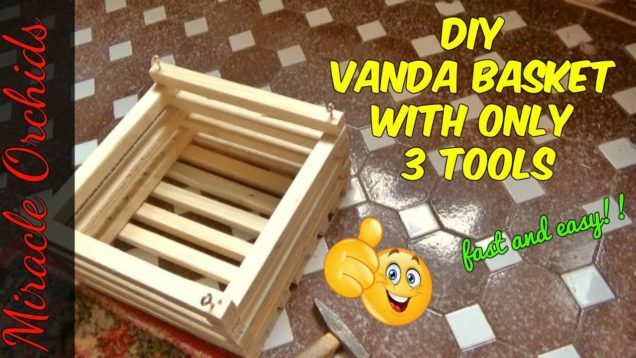 It’s time to play a bit and build a DIY Vanda Orchid Basket using only 3 tools. 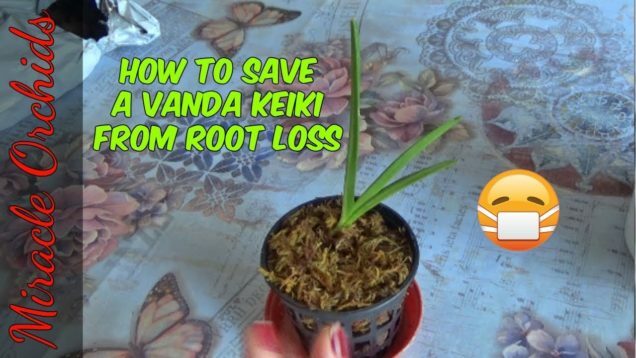 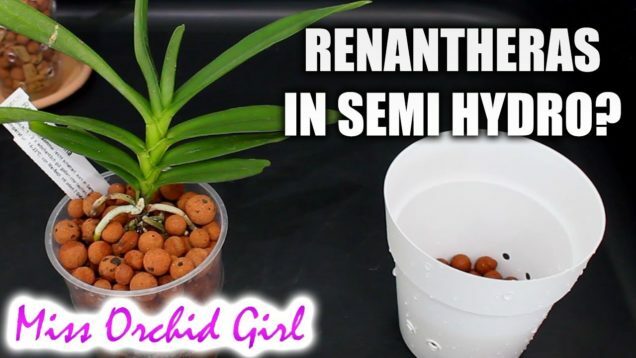 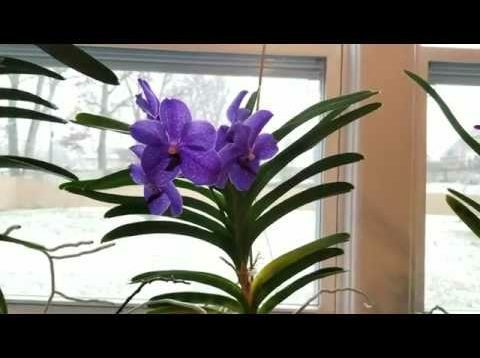 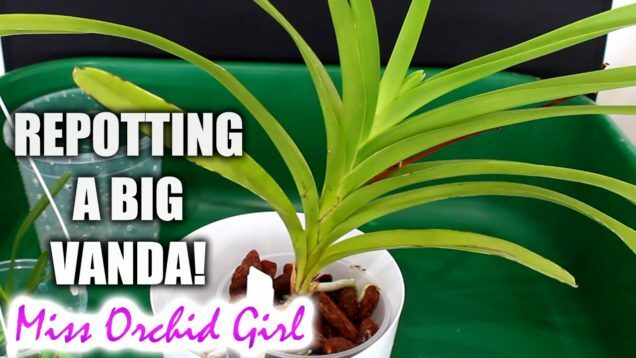 In one of the next videos I’ll show how I will “pot” a very pretty vanda orchid in bloom. 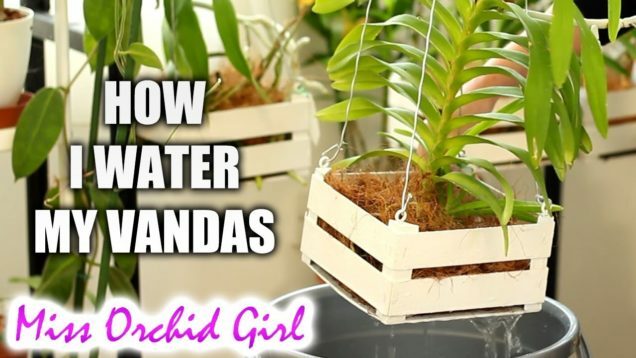 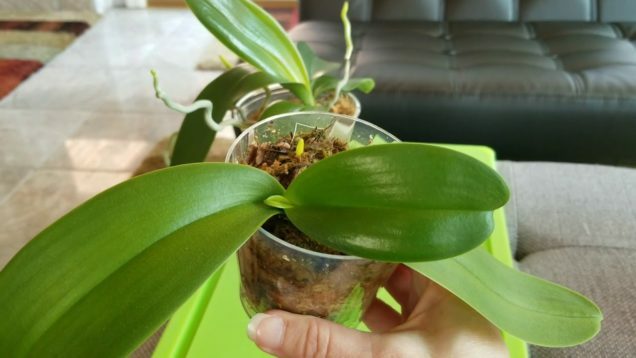 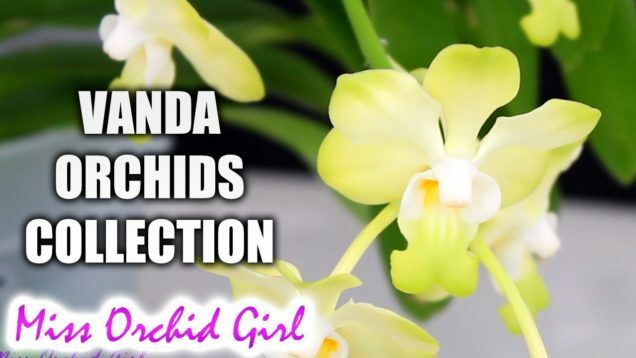 Water culture levels explained on my dendrobiums, phalenopsis, and vanda orchids. 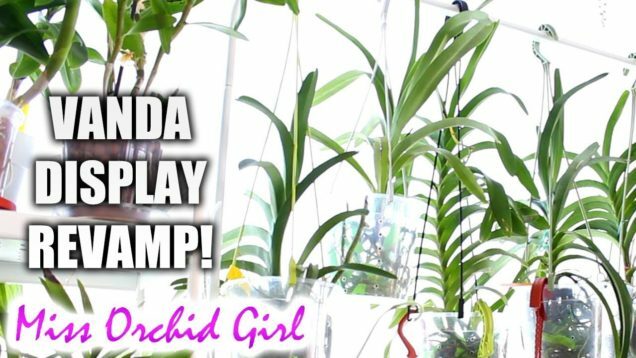 Water culture levels, updates, and subscriber questions answered.